Best listening experience is on Chrome, Firefox or Safari. 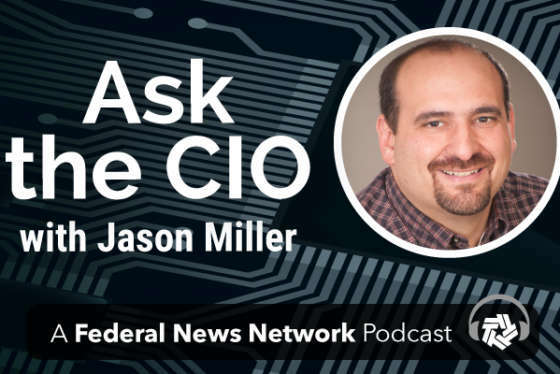 Subscribe to Ask the CIO’s audio interviews on Apple Podcasts or PodcastOne. The Defense Department’s Joint Improvised Threat Defeat organization has to move as fast as the enemy. That’s why it embraced the open source community and is operating within it instead of on the edges. 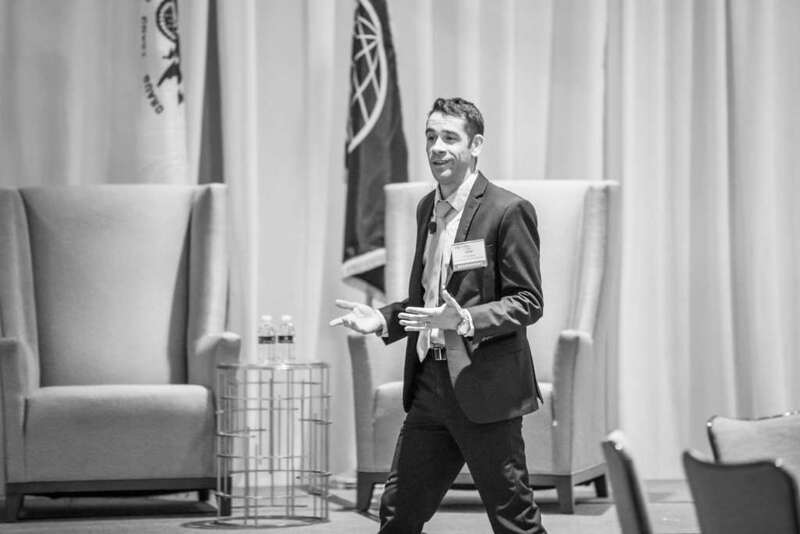 Leonel Garciga, the CTO of the Joint Improvised Threat Defeat Organization (JIDO), broke from the traditional federal model with open source to get capabilities out faster. The TTPs Garciga is referring to includes a secure agile or dev/ops methodology and maximizing automation, as well as becoming more open about who and how they share information with whether developers at a meet-up or a more formal sharing with a vendor. Garciga said getting some capabilities out to the warfighter quickly and then improving them is better than waiting for all the new systems and apps all at once. JIDO worked with Hortonworks to move to an enterprise platform using big data open source technologies like Hadoop to enable the agency to focus on those mission capabilities and worry less about the infrastructure. Shaun Bierweiler, the vice president of Hortonworks U.S. Public Sector, said JIDO no longer has to maintain and sustain these projects themselves. “Having a consistent platform from which you are able to access your data is essential, and having something that is secure and able to be consistent is huge as you are building your data driven applications and data driven systems,” Bierweiler said. Garciga added that JIDO initially built its own big data platform using an assortment of integration approaches to bring the open source tools together. But quickly, JIDO found it was spending too much time and money on maintaining the integration efforts instead of developing capabilities for warfighters. He said JIDO looked at what was available in the commercial sector and determined the HortonWorks platform met their needs. Now JIDO spends less than 10 percent of their budget on infrastructure down from as much as 41 percent less than two years ago. A key factor in moving to open source is to have the tools to review and ensure source code is secure. Garciga said JIDO had to understand its risks of bringing in open source software. Garciga said JIDO moved to this new agile approach over the last two years. He said it was not only a matter of changing technology, but reskilling the workforce too. He estimated JIDO changed about 40 percent of all employees’ skillsets over a six-month period, and the current move to sec/dev/ops will require another 30 percent change in the skillet of the workforce. Garciga said he’d advise other CIOs and technology executives to have patience in the culture and technology changes.